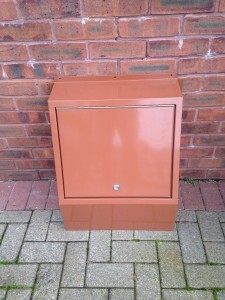 Gas Meter Repair Boxes come in all shapes and sizes, over time your gas meter box can start to look tatty or in a state of disrepair. 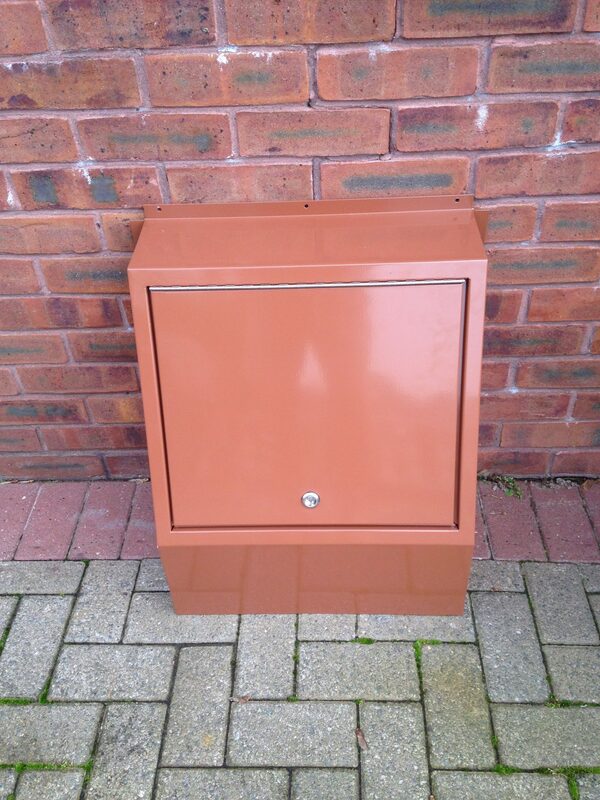 JML Hardware are one of the longest established gas meter repair box companies in the UK, we can deliver all mainstream sizes or bespoke boxes to alomost anywhere in the British Isles. Some of the more popular ones are below, though if you can’t see the meter repair box you are looking for, please call us and we will see if we can maunfacture and supply it.